TET – Teacher Eligibility Test which was conducted in all states of India. This is an entrance Exam for the Aspirants willing to begin their career as a teacher in any Government organization. The name “TET” is a common name for the exam , it differs for each state conducting recruitment for the Teachers. For Example if the Tamil Nadu government conducts the recruitment the exam will be called as “TN-TET” , if Kerala Government Conducts the Exam they will be called as K-TET it goes on like this for each state. The CTET which is a Central Government recruitment exam conducted to hire teachers for Central board schools like KVS, NVS, Central Tibetan School etc. They candidate must clear the TET to join in any government Organization. This CTET certificate is valid for 7 years and the state TET certification valid for around 5 year the candidate should utilize this in this mentioned period of time so that the certificate can give its voice to make you as a teacher in government schools, after the expiry date it can’t be used anywhere. The TET Exam is Conducted on yearly or twice a year or once in 2 to 3 years which is completely depends on the vacant in the teaching department. • The Candidate who have Finished their Degree graduation and degree or diploma Elementary Education. • The TET Examination for 2019 exam will be Conducted for 150 marks for 150 marks. 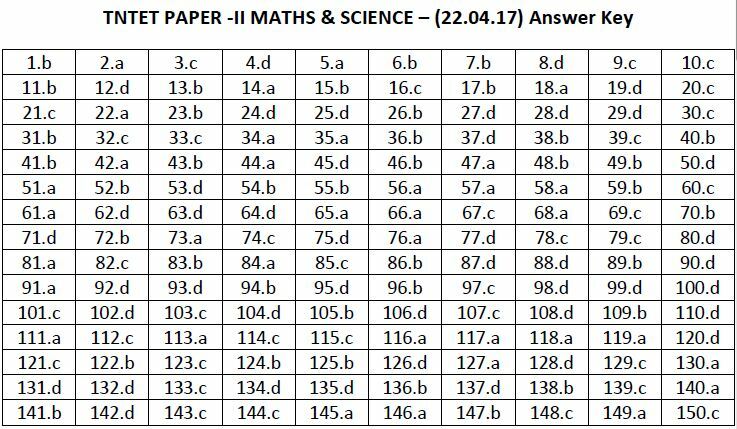 • No Negative marks will be deducted for wrong answer or not answered questions . • The Candidates from General Caste categorization must obtain minimum 60% to get eligible in the test Where the Reserved Candidates can obtain minimum of 55% to get eligible which means the general 90/150 and Reserved Candidates must score 82/150. • The TET is conducted in two level paper I and paper II, if the candidate clears the paper I they will be teaching for the (classes 1 to 5). Then if they want to teach for higher classes like from (6 to 10) they must clear the paper II examination. We Shine Academy we are specialized coaching center in the city that we make a huge and unique steps to make our candidates walk in the right path through their destiny. We take concern on every student’s career. We have well qualified with good experience staff to teach you up. All our study materials are top class and unique to guide you through the examination. We located on the significant spots of the city. We have Good Infra structure along with library and study hall attached. Our fees structure is so reasonable which the candidates can easily afford. Teaching is the career which mold the future India. Also it is termed as one of the safest jobs.People who opt for teaching as their profession will have to take up their test to get into government sector.There re many private sectors to recruit people without thee exams too…But As we consider only about government jobs TET is an important government exam only for teaching field. 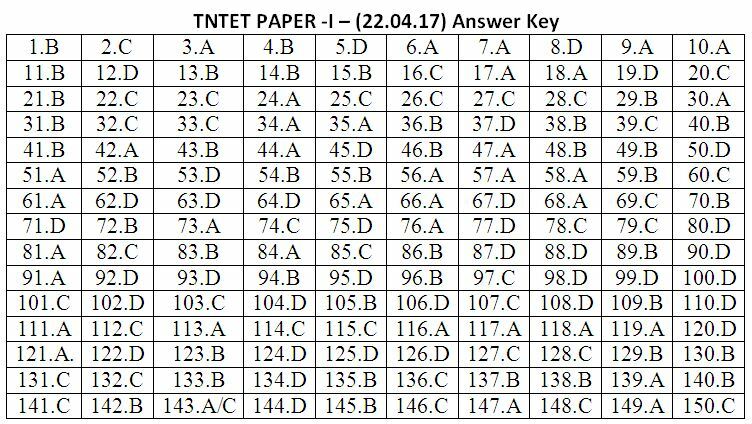 TNTET Full Form: Tamil Nadu Teaching Eligibility Test. Examination Level: It is a State level exam conducted by Teachers Recruitment Board, Tamil Nadu. About TNTET: Teachers Recruitment Board conducts Teachers Eligibility Test. It is a state level examination for the recruitment of candidates into the teaching field. There are 2 papers, Paper I for second-grade teacher and Paper II for a graduate teacher. Scope: TNTET Exam is conducted to hire skilled graduates for the post of primary and secondary level teachers in Government schools. Pay scale: TNTET 2019 offers a pay scale from 5200-20,200 (as per the post). Notification: TNTET Recruitment 2019 notification will be released on 5th July 2019. Application form: Candidates can start filling the application form for TNTET 2019 on 5th July 2019 . Date of Examination: The TNTET 2019 preliminary examination will be conducted between 6th October 2019 to 7th October 2019. Job Posts: TNTET2019 is conducted for recruitment, to Tamil Nadu Teacher Eligibility Test. Vacancies: The total number of vacancies for posts offered through TNTET recruitment for the year 2019 is 360. Reservations will be applicable for SC/ST and OBC candidates. Graduation with B.Ed with 50 % marks. Age Limit:The candidates must be between 18-40 years of age. TNTET 2019 examination is comprised of two papers i.e. Paper I and Paper II. Both the papers will be held in the last week of April 2019. TNTET 2019will be a pen paper based examination. Paper-1: Paper-1 will be set for a total of 150 marks and will have objective type questions and Candidates will be provided 3 hours to complete the test. 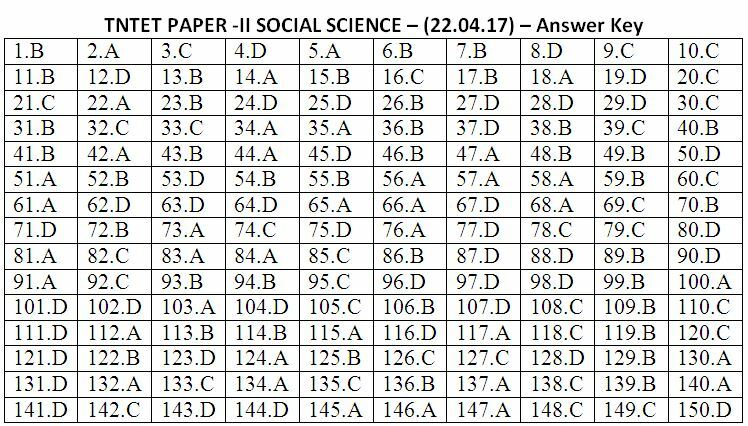 Paper-2:Paper-2 will be set for a total of 150 marks and will have objective type questions. Candidates will be provided 3 hours to complete the test. Mode:Candidate needs to visit the official website of TNTET 2019 for filling the online application form. Candidates can pay the application fee through both online and offline modes. The application forms can be purchased from Head Masters of Higher Secondary Schools notified by TRB, Tamil Nadu. Application Fee:For candidates belonging to General/OBC candidates fee is INR.500. INR 250 For Candidates belonging to SC/ST/PWD/Female. Availability:Candidates need to visit the official website of TNTET 2019 Exam to download TNTET Admit card 2019. The admit card will be released on the official website on 6th September 2019. Download: The applicants will have to submit their application number, date of birth and security pin to download TNTET 2019 admit card. Official website: TNTET 2019 results will be published on the official website (tn.nic.in). Date: After the one month of the TNTET 2019 exam results will be announced on the official website. The tentative date of result declaration is 9th November 2019. Passing mark:Candidates have to clear both paper-1 and paper-2 with an average marks of 60%. Validity:The scorecard of TNTET exam 2019 will be valid for a total of 7 years.